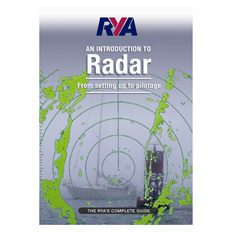 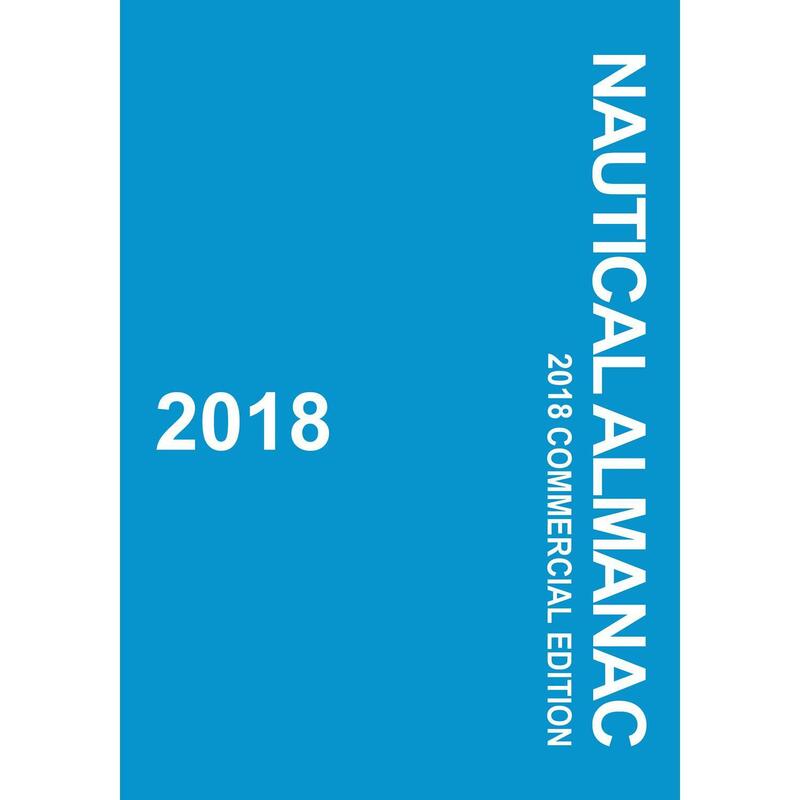 All the piloting information you need at your fingertips: dead reckoning basics, true and magnetic compass relationships, position finding, estimating distance off, current and leeway corrections. 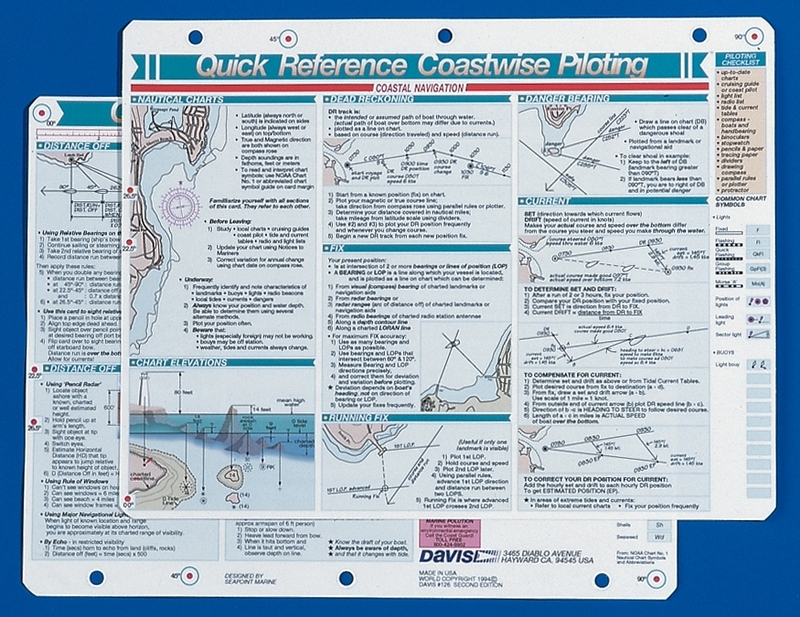 Helpful hints on chart reading, preparations, and checklists, fog navigation, and depth soundings without a fathometer. 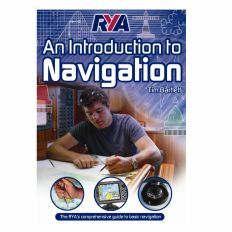 Includes time, distance & speed calculator, relative bearing gauge for distance off calculations, and common chart symbols.